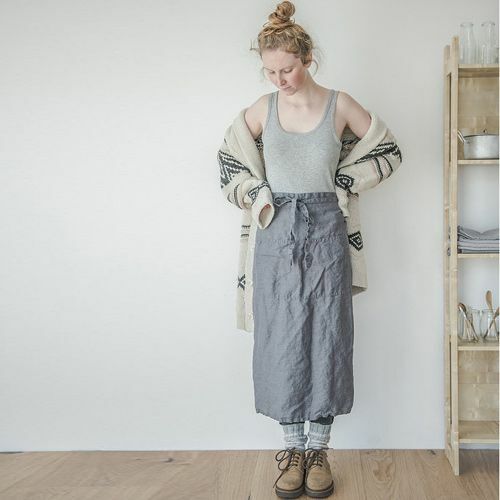 Long lasting linen long apron of notPERFECTLINEN. One size. Good quality of linen, will get better with every wash and age. 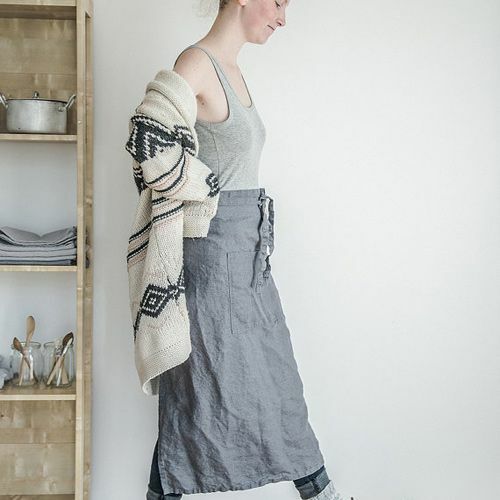 This beautiful long lasting long apron wil get better with every wash and age. The linen is double washed once the towel is made to reach extra softness and natural wrinkles. It is not necessary to iron to have a homemade look. Adjustable waistband, fit all. Dimensions: 90 x 81 cm. 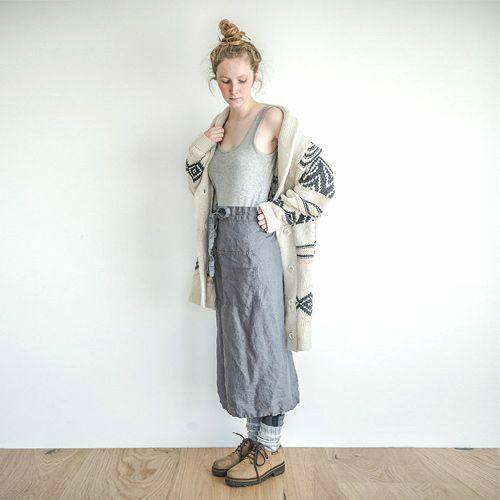 Material: 100% natural linen (washed 2 x before made). Machine wash gentle, dry gentle, iron upside down at medium high.